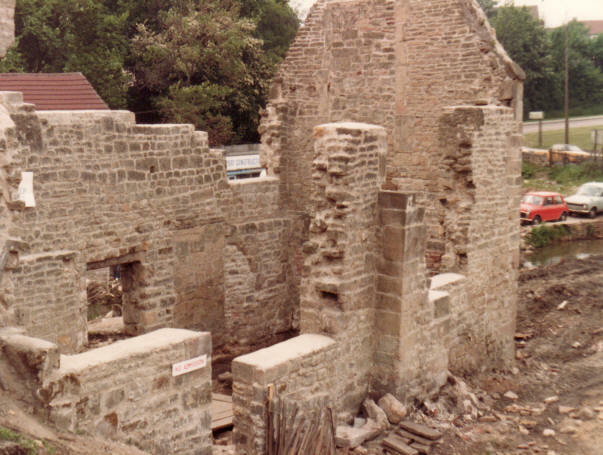 Skegby Manor House, which is now a ruin, was built during the 13th century and has seen many uses and changes during its life. 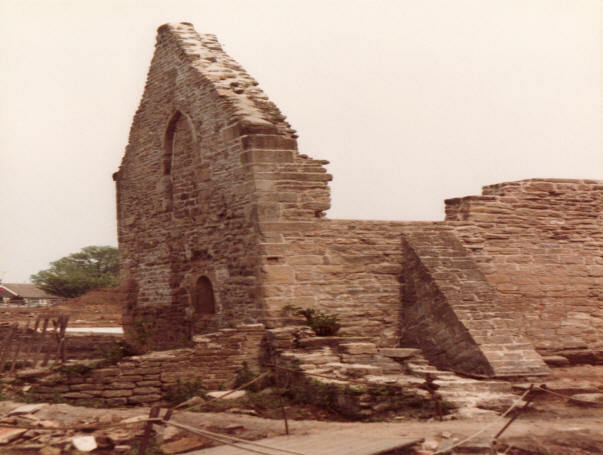 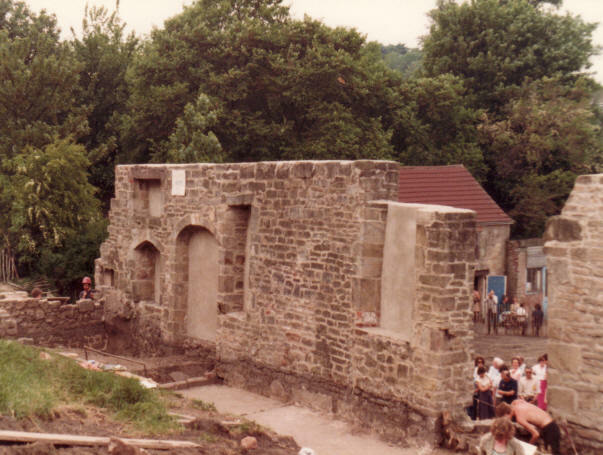 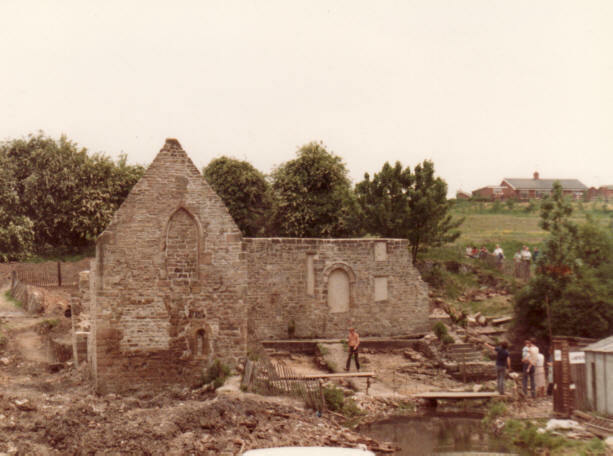 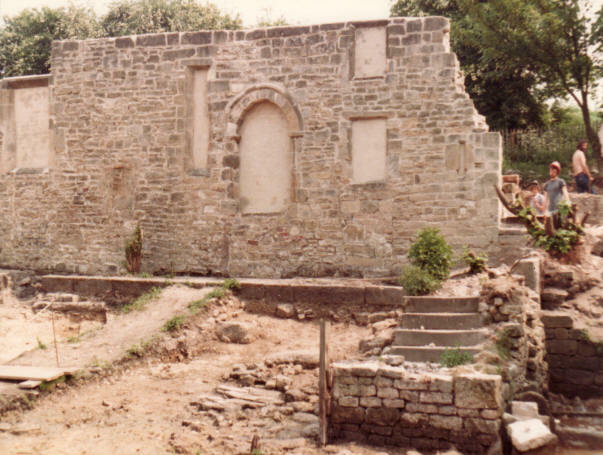 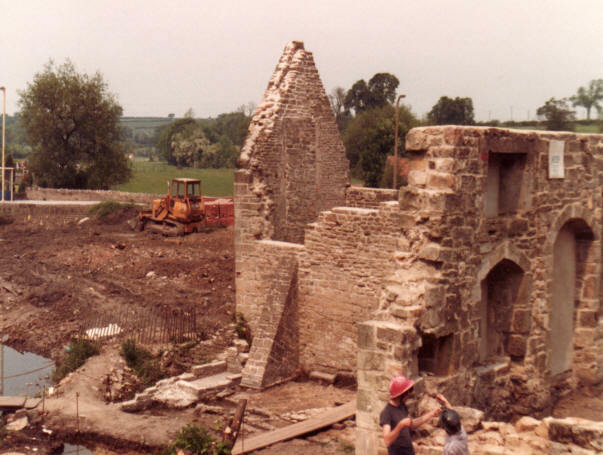 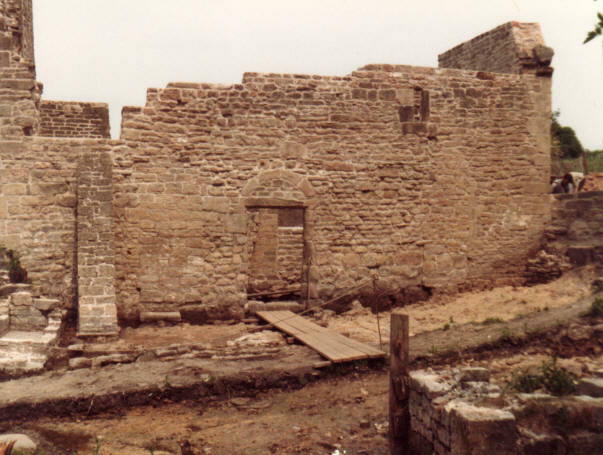 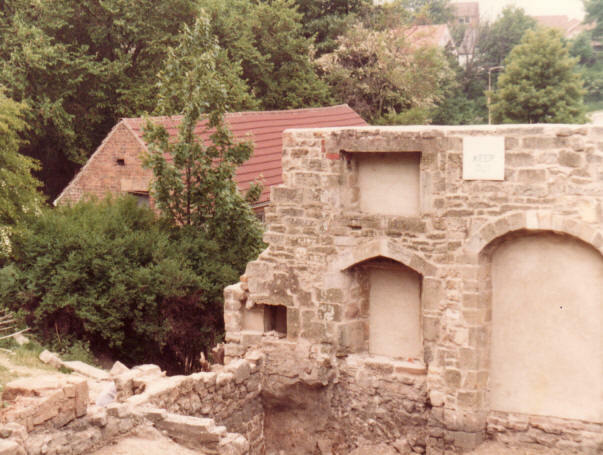 The following 8 images were kindly supplied by Kathy White and were taken during the archaeological study of the manor house prior to the building of the bungalows during the 1980's. 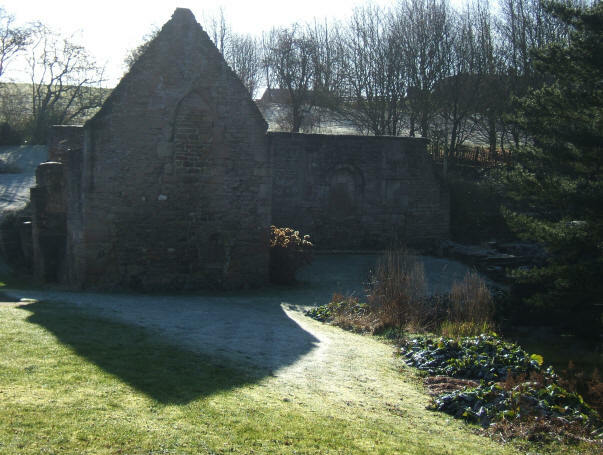 The images are copyright to Kathy.